And have some musical fun in a small ensemble group. For Adult violinists playing at the level of Suzuki Volume Four and up. 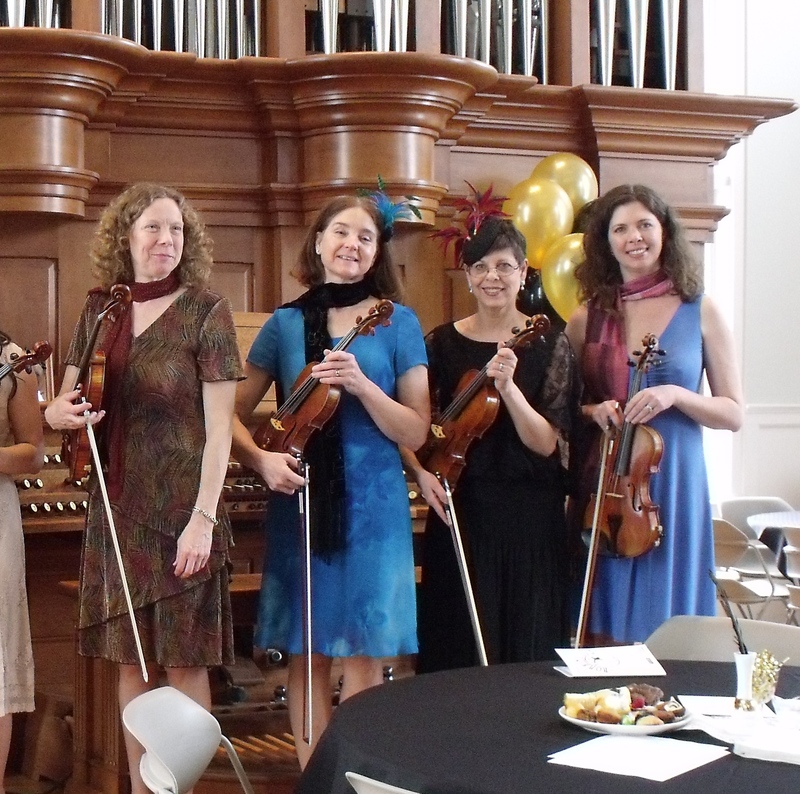 If you can play something like the first movement of Bach’s Concerto for Two Violins in D Minor or the first movement of Vivaldi’s Concerto in A Minor (both from Suzuki Book IV), or something more difficult, you are the right level for this group. Not sure if you are ready? Please e-mail or call. Anticipated schedule: Tuesdays 6:00 to 7:00 p.m.
To register, please visit the Tuition & Fees Page where you can access a general registration form for all programs. Varied selections from the solo violin repertoire and chamber music. 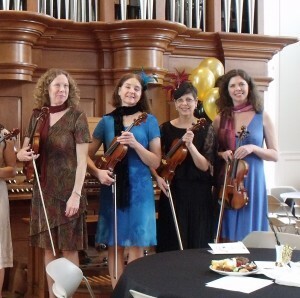 A great way to enjoy ensemble playing and work with a collaborative/congenial group of violinists without needing to make a significant scheduling commitment. The unison generally performs at least once each semester. This might include a performance at a school recital and sometimes an additional outreach performance in the community.